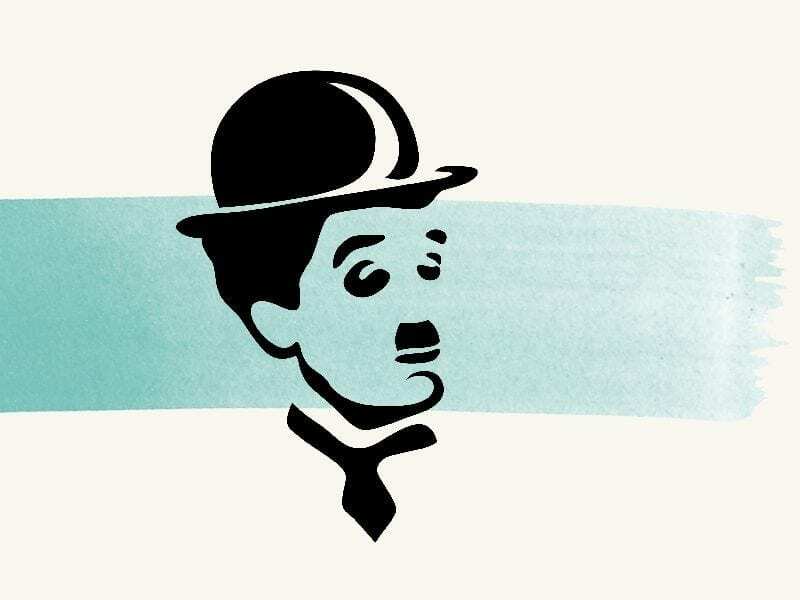 For its third edition, the International Competition of Musical Composition for the Moving Image ends with the screening of the four final projects dedicated to Charlie Chaplin’s movies. Amongst the director’s most fascinating films, recently restored by the Cineteca di Bologna, the audience will assist to the first execution of all four finalists’ soundtracks, composed for the competition. The jury, consisting of Monique Veaute (Fondazione Romaeuropa President), Valentino Catricalà (curator and contemporary art critic – artistic director of Media Art Festival, Rome), Carlo Crivelli (composer, author of movie soundtracks), Alvin Curran (composer), Ivo Nilsson (composer) and Andrea Ravagnan (Cineteca di Bologna), will award the winner after the screening. The Sounds of Silences competition is an Edison Studio project with the support of the Italian Society of Authors and Publishers (SIAE) for the project “SIAE – Classics of Today”, and with the collaboration of the Cineteca di Bologna (Film Archive of Bologna) and the Romaeuropa Festival 2018.